Jim Pauchnik, right, Community Bread Basket board member and a 1964 graduate of Madonna High School, invited all class members to help at Community Bread Basket. 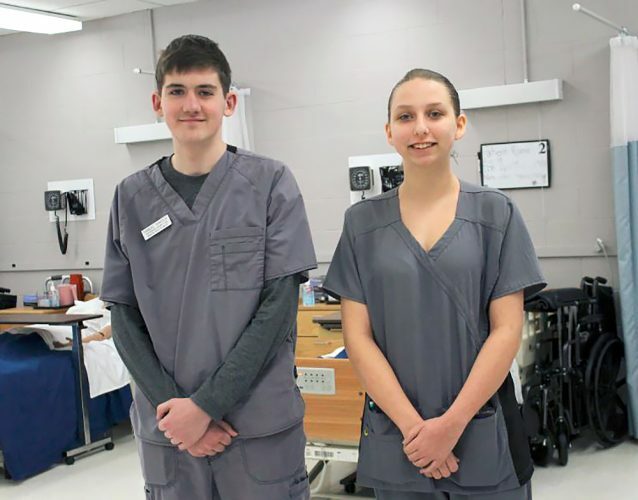 “Over the years, several class members have responded by volunteering their time,” Pauchnik said. A few class reunions from Brooke and Hancock counties have encouraged reunion attendees to bring in a nonperishable item as a donation to help feed those in need. 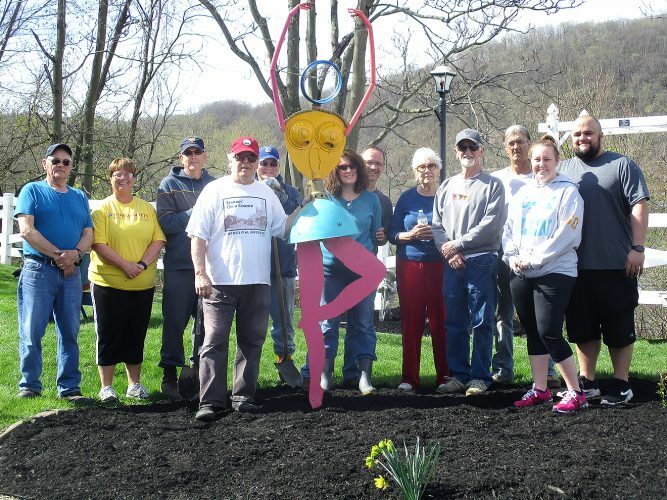 “This is a great opportunity to get involved and help others,” Pauchnik said Volunteers interested in lending a hand can call (304) 748-7595 or show up at 3501 West St. in Weirton. 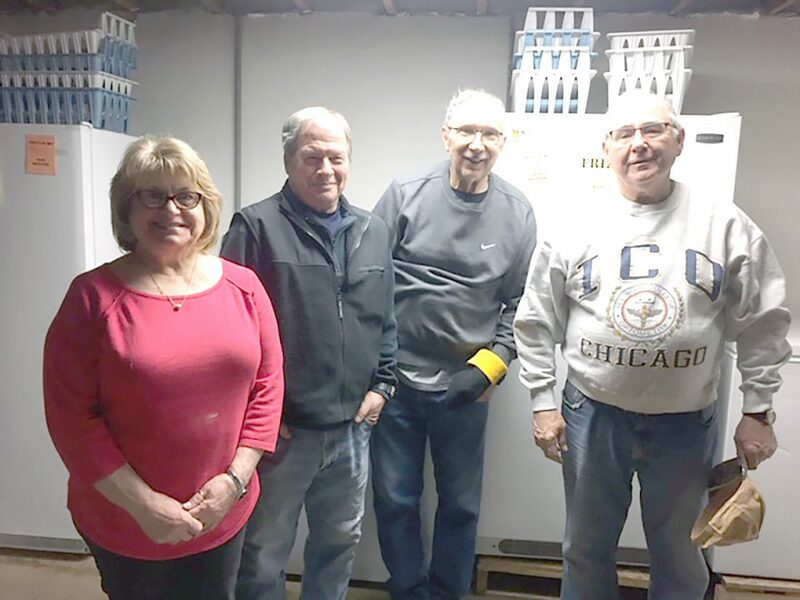 Volunteers are needed almost any day of the week, according to Pauchnik, who is joined by former classmates, from left, Fran LoPresti Sullivan, Terry Cullinan and Mike Runkel.